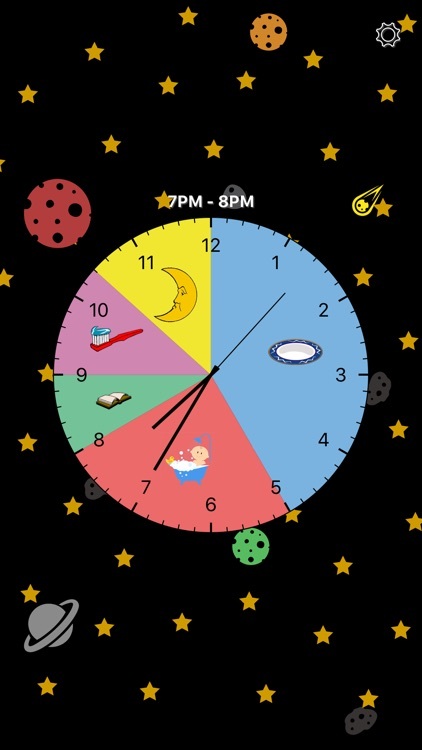 Parents know it can be difficult for young children to keep track of time and daily schedules. 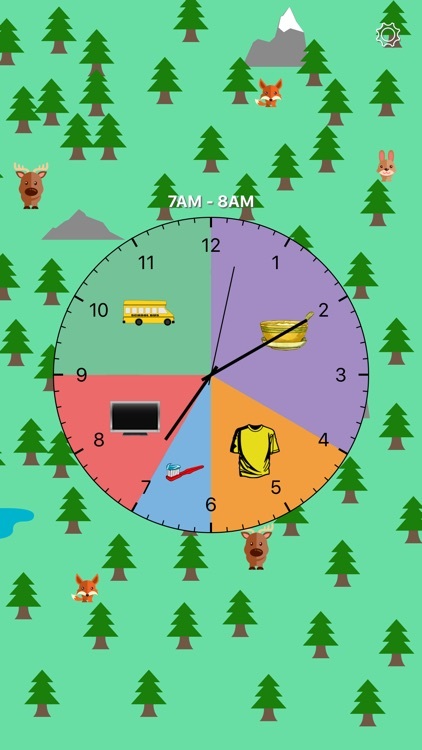 With the Kids Activity Clock app, parents can let your child see a visual display of scheduled activities. 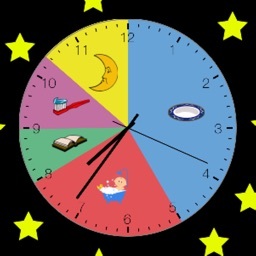 Children can use the clock to see when they need to begin getting ready for bedtime, when it is time to wake up in the morning, and many other activities that make up their day. 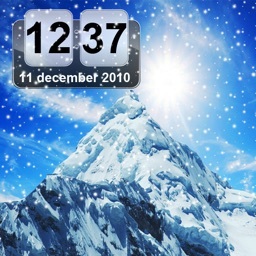 • Classic Hour Clock - This is the default clock mode, and will display activities that occur during the current hour. 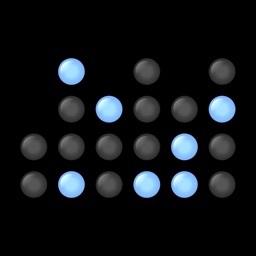 • Hour Clock - A simplified clock that displays the hour in the middle of the clock, and the minutes listed on the tick marks. 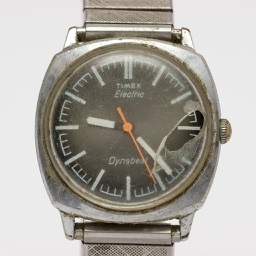 This mode will display activities that occur during the current hour. 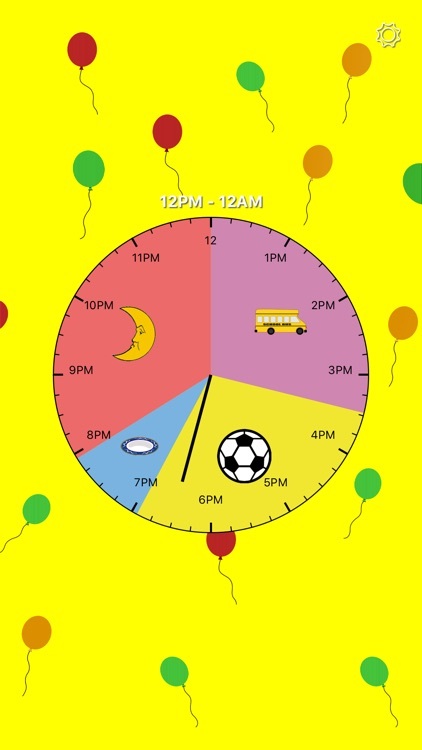 • 12 Hour Clock - This mode displays activities that occur 12AM to 12PM if the current time is in that range, or otherwise displays activities that occur 12PM to 12AM, if the current time is in that range. 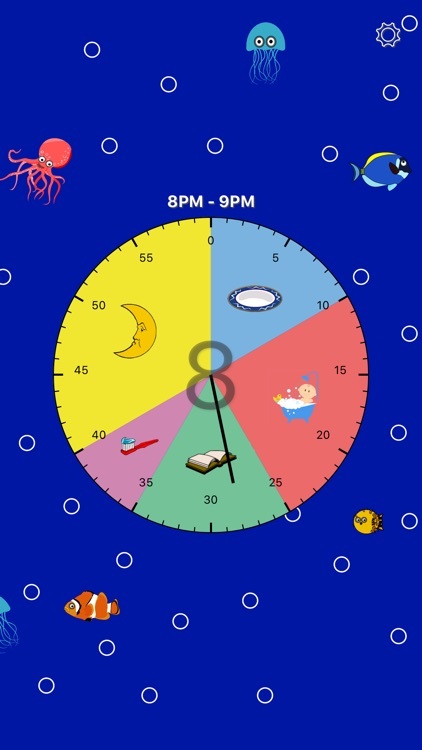 • 24 Hour Clock - This mode displays all activities that are scheduled for the day. 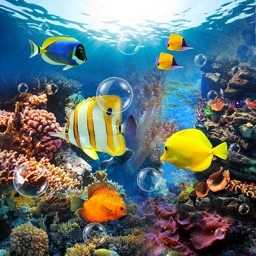 In this mode activities with short ranges may be hard to see. 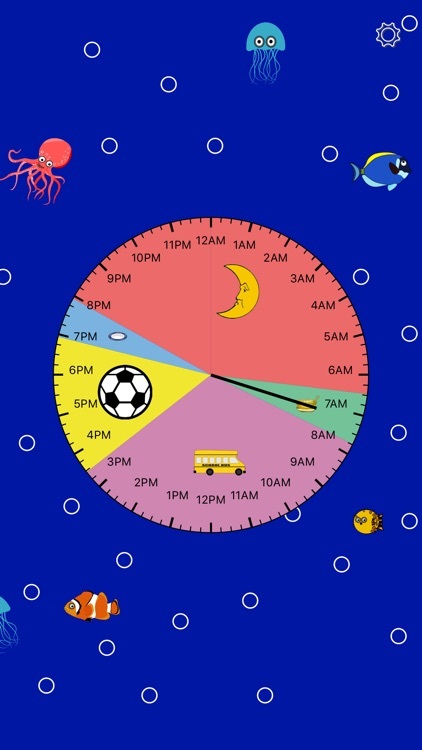 Kids Clock has several fun clock backgrounds for kids to choose from including a space theme, a forest theme, and an ocean theme. 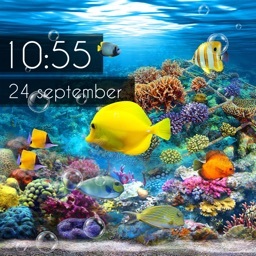 It is recommended that the device is charging while the Kids Clock app is in use.